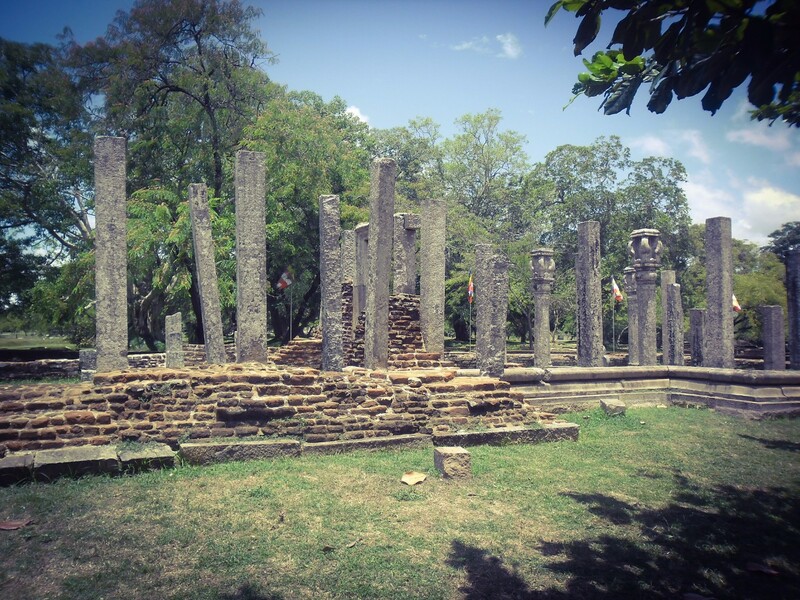 Thuparamaya is considered to be the first Stupa built in Anuradhapura, after the introduction of Buddhism to Sri Lanka. It is also one of the “Atamasthana” (8 most sacred places of Buddhist in Sri Lanka). 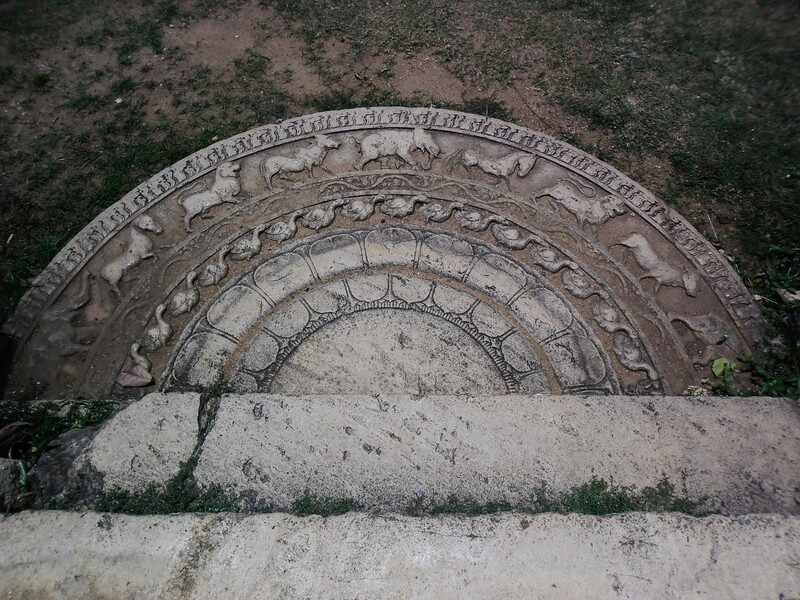 The stupa was built during the reign of King Devanampiyathissa (307 BC to 267 BC). It is believed that the stupa enshrine the right collarbone Relic of the Lord Buddha. 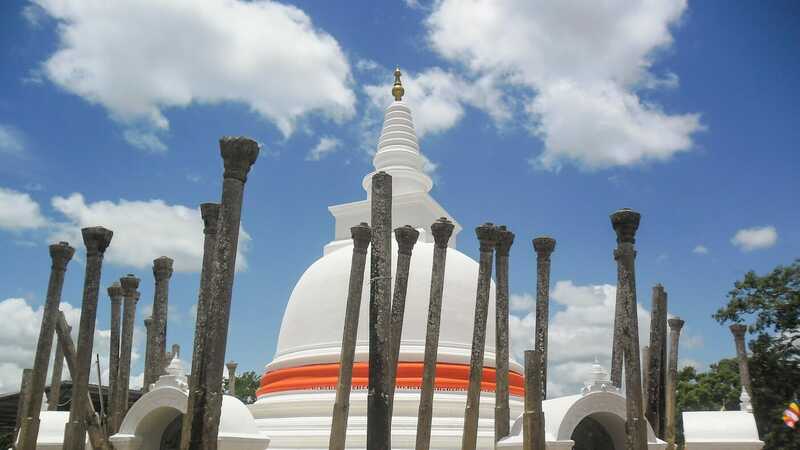 The Ruwanwelisaya is a stupa in Anuradhapura District in North Central Province of Sri Lanka, considered a marvel for its architectural qualities and sacred to many Buddhists all over the world. This is one of the Solosmasthana and Atamasthana. This was built by King Dutugemunu in 140 B.C. The stupa is also known as Ruwanweli Maha Seya, Swarnamali Chaitya, Rathnamali Dagaba and Mahathupa. 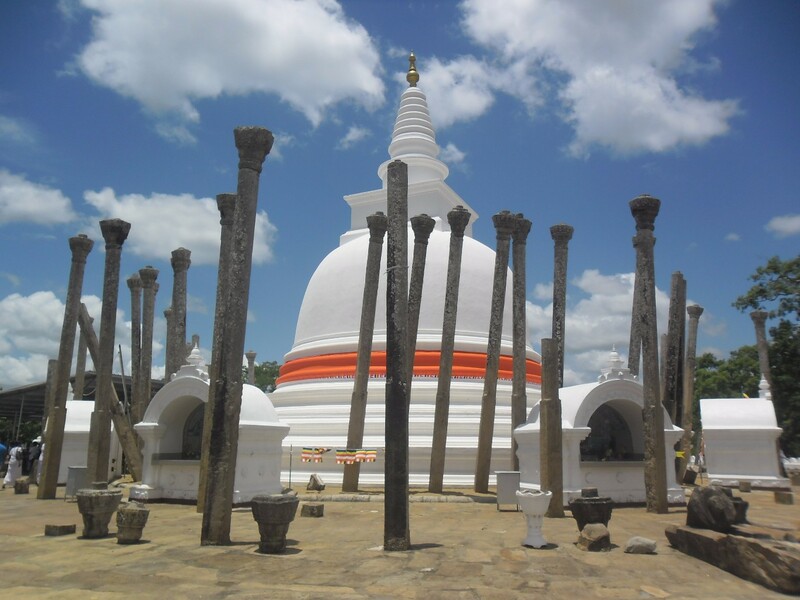 The Mirisaweti Stupa is located in Anuradhapura District of North Central Province. The stupa has been built by the king Dutugemunu (161BC – 137BC) after defeating South Indian invader king Elara. 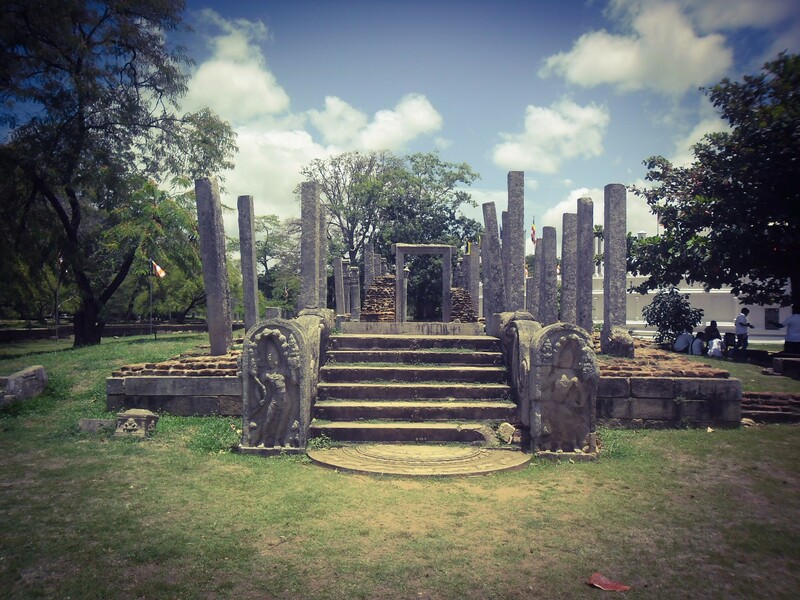 According to the legends, one day the King Dutugemunu had gone to Tissa Wewa for a bath leaving the scepter here. Once he returns to the scepter, it is said that it could not be moved from that place. As a result, the King has constructed this Stupa on the place where the scepter stuck. It is also said that it had been a practice of the King Dutugemununu offering foods to Buddhist monks before he consumes them. However, one day he has forgotten to offer a food made or of chilly. 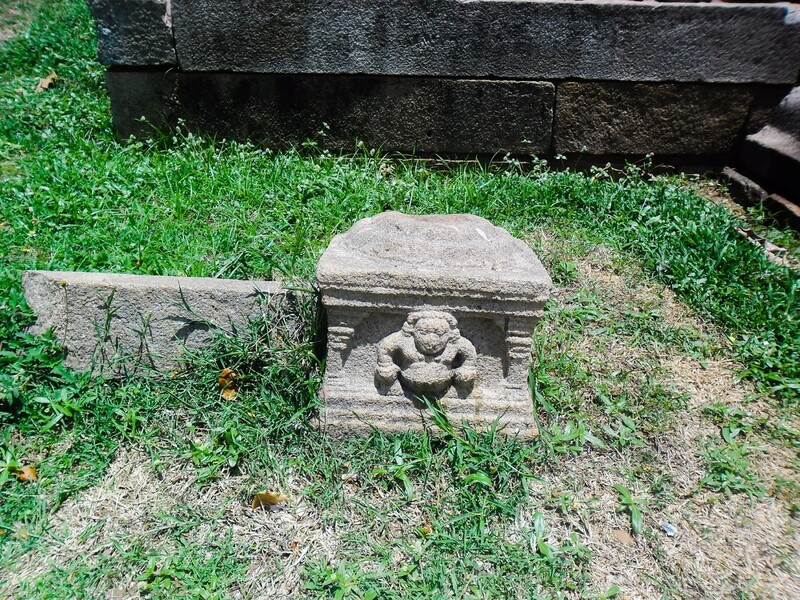 As an apology for this, the king has named this stupa as Mirisawetiya (the Sinhala word “Miris” has the meaning of chilly). The stupa has been renovated later by a number of kings.